Kapci Coatings, the successful Egyptian paint maker for refinish systems, have been in South African body shops for over 15 years. 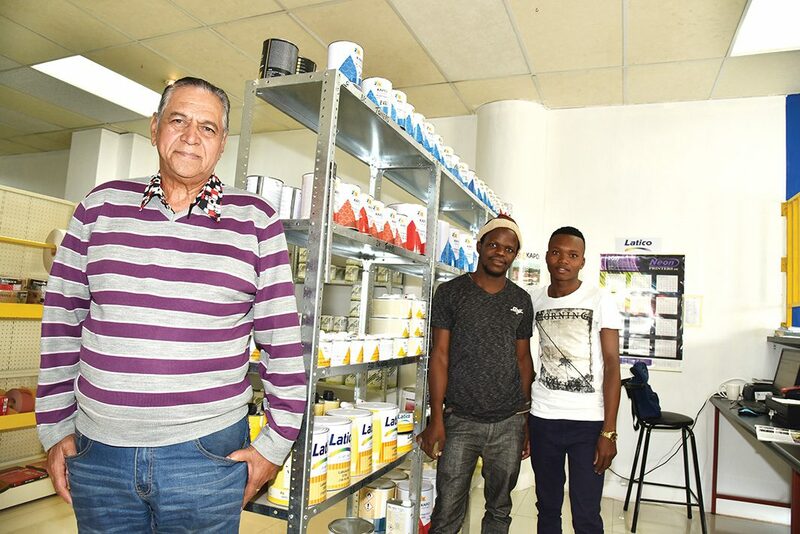 The company are rolling out a countrywide footprint of Formula Paint Lab shops, which will provide a one-stop shop for refinish and industrial clients, including paint, abrasives and equipment. The roll out plan will have new retail outlets operating in major business centres such as Pretoria, Cape Town, Durban, Bloemfontein, Lenasia and Port Elizabeth, with others to follow. “Kapci Coatings will be the main body shop supplier,” says Ronnie Hill, who manages the new Formula Paint Lab in Wynberg. “We have only been operating for a few months,” says Hill, “but our reception with both the Kapci and Latico brands, as well as the A&M abrasives has been outstanding. This is because of the product’s excellent performance in colour matching. “We are seeing a great deal of repeat business from both panel shops and DIY repair centres. Our clients are often looking for a better class of technical help in some of their queries. I have loads of experience from decades of refinish sales fortunately, and we assist them in that department,” concluded Ronnie.